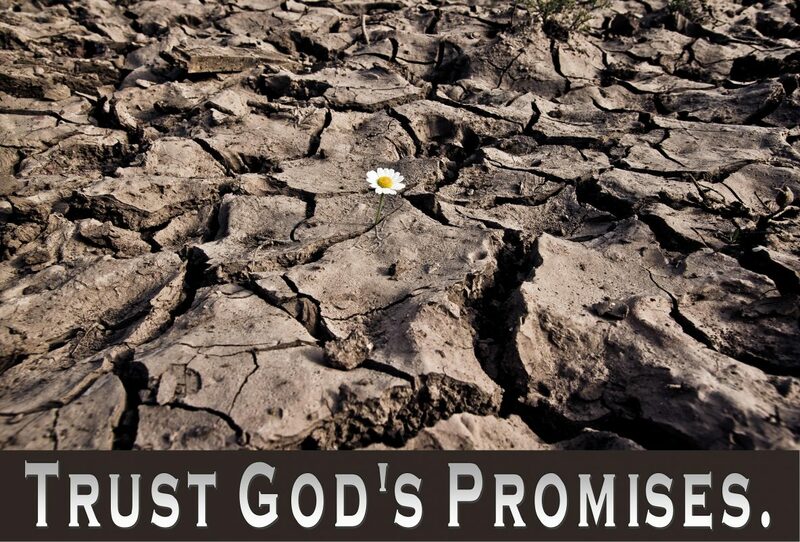 Trust in My promises, says the LORD. Trust in My presence in your life. TRUST that I Am leading and guiding you continually. My eyes are on the sparrows that I created. I know where everyone of them are and I care about them. How much more will I care for you! You are in My hands that created you for MY purpose and pleasure, says the LORD. You are not your own. I have the rights to your life and I value what I have purchased by My own blood and death on the cross. I paid a great price for you. You are precious and priceless! Nothing will be done in you that is imperfect, for I will perfect that which concerns you. For you are not common but ROYALTY. You are not worthless, but a pearl of great price in MY HANDS. I Love you and will bring you to the place that I have prescribed for your life and destiny, on time and I will fully furnish you unto every good work that I desire you to do under the sun, says the LORD. Everything is on schedule in your life and you are progressing. I will align you with people and places and things that will benefit you and bring you into the fullness of your kingdom purpose in ME, says the LORD. Take the lighted path in front of you, for I order every step, clear the way and walk with you to keep you from falling. Keep your eyes on the path ahead and simply follow Me, for you will not falter nor fail. I will make it plain and clear for you. Just listen to My still, small voice that has led you every step of the way and brought you safely to where you are now. Keep listening to my voice and obey. You will not be disappointed or unfulfilled and you will not miss it as you follow My lead, says the LORD. Amen! You will NOT let me down. Amen. Thank you for coming along with me Lord, along the path of your promises.